Order your spirit wear by January 23, 2019. 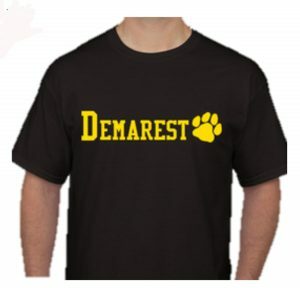 If you have any questions, please e-mail spiritwear@demaresthsa.org. CLICK HERE to download catalog & order form.